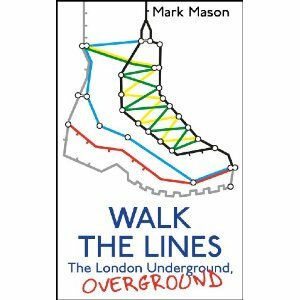 At the end of last year, I heard about a book written by a guy (Mark Mason, as it were) who walked all of the Tube lines, called Walk the Lines, The London Underground, Overground. Everyone that knows me quickly finds out about my obsession with the London Underground (responses range from bemusement to suspicions of insanity.) With promises of Underground trivia and a crazy challenge, I had to have it. I read the whole book very quickly and it generally kept my interest. I have to say though, maybe I hyped it up too much in my head, but I was a little disappointed. The interviews with notable Londoners, such as a trainee cabbie and the Kray’s biographer, were interesting and could have almost made a whole book by themselves. I can’t stop thinking about the massive wall map he made from individual maps bought in THE map store in Covent Garden and how he drew the paths of his walks for each Underground line. (I can think of no better wall paper. Geography + Memory + Time). The trivia wasn’t as good as I expected (this might be more of a ‘beginners’ London Underground book). Some of the observations and ‘facts’ were actually wrong and I think overall the book needed better editing. You may recognise this as my ‘teaser’ image. 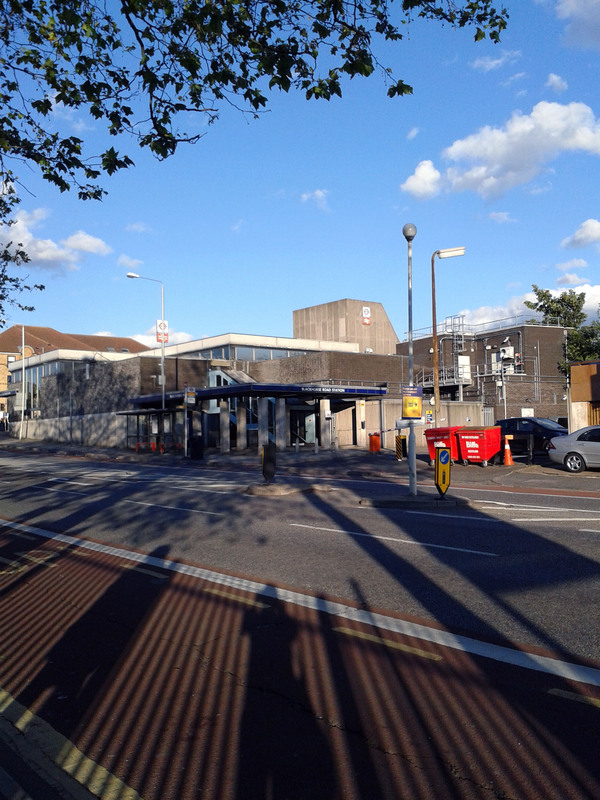 It’s of Blackhorse Road station, nearing the end of the Victoria Line.